In this golden age of awesome Science Fiction, Fantasy, and Horror movies, it is magical time for those of us who partake in the sweet flora of the gods. The wide selection of movies being produced allows me to constantly engage in my favourite of pastimes: Going to the movies high. With my years of experience as cannabis-user AND passionate theatre-goer, I’ve spent copious hours perfecting my stoned movie theatre routine. After many awkward and stupid experiences (almost entirely my fault) I realized how useful it is to have an action plan BEFORE getting lit up like a projector bulb. Here are some helpful tips and tricks I highly recommend for maximizing your enjoyment and minimizing your awkwardness when going to the movies stoned. HOW TO GET HIGH AND GO TO THE MOVIES: Is weed legal where you are? HOW TO GET HIGH AND GO TO THE MOVIES: What’s your dosage? My ideal movie-going high starts with smoking a joint on the roof outside my local movie theatre (shout-out Jackson Square Theatre) and then eating some form of edible right when the film starts. I find this is the best way to have a steady high all the way through to the end of the movie. 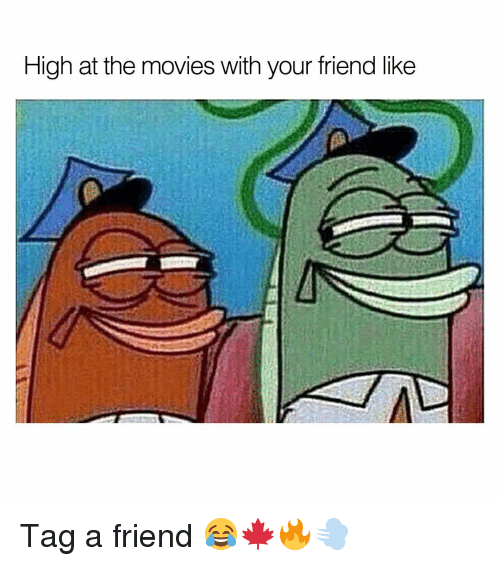 HOW TO GET HIGH AND GO TO THE MOVIES: What time are you gonna go? Picking your showtime wisely is incredibly important. For most people, this will be based on what free time you have and what movie you want to go see. Trying to get the most enjoyment possible out of the experience is the name of the game though, so taking some time to figure it out is definitely a good idea. I personally like going to the theatre when the fewest possible people will be there, because being surrounded by a bunch of sweaty, dumb, phone-checking, loud-chewing idiots is not my favourite way to spend $15. 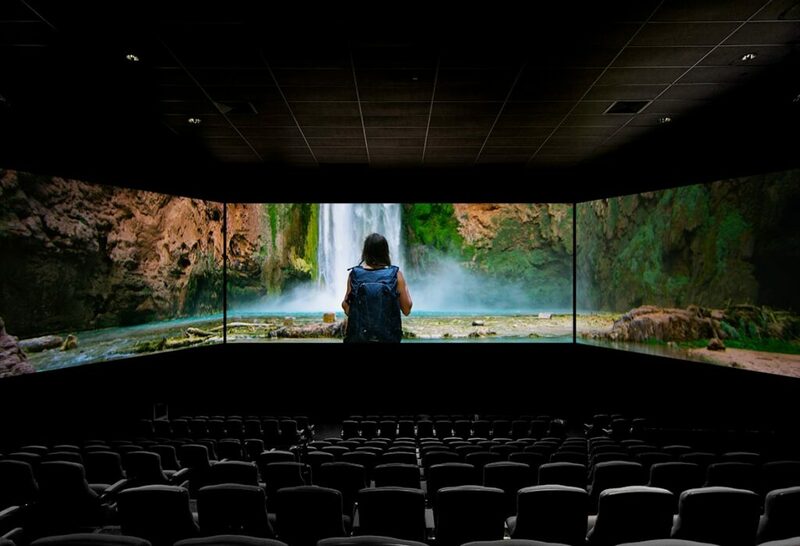 There are some obvious ways to avoid people, like going to matinee showings on weekdays or avoiding opening weekends of movies that are likely going to have massive box office numbers. Another tactic is to go to animated movies after 10pm on weekdays, because the only thing worse than a bunch of obnoxious people in your theatre is a bunch of obnoxious whole families in your theatre. I’d rather chew on the tinfoil. Be Prepared! Another fantastic benefit of living in this era of cinema is how easily you can avoid having human interaction. Once you have your movie time selected, reefers rolled, and some edibles in your pocket, your sober brain can do your future (baked) brain the biggest favour of all: purchasing everything you need well before you get there! Purchasing tickets in advance is one thing (ASSIGNED SEATS, BABY), but the magic of selecting and paying for your concessions is the next level of convenience. For me, the less interactions I have with movie theatre staff, the better for everyone involved. I don’t want to waste their time attempting to form a coherent conversation when I’m as stoned as sedimentary rock. The ultimate endgame for all of this preparation is limiting how many decisions have to be made once I get baked. 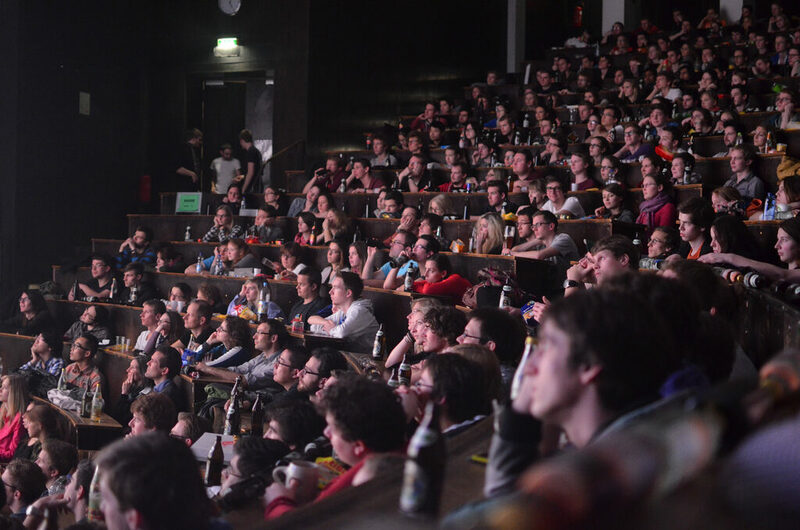 If all the preparations go well, you should be able to walk into the theatre, pick up your snacks, grab your seat without having to say more than 10 words. Then all that’s left is the countdown until the lights go dark and the screen gets bright. Now just lean back and get blissed out.